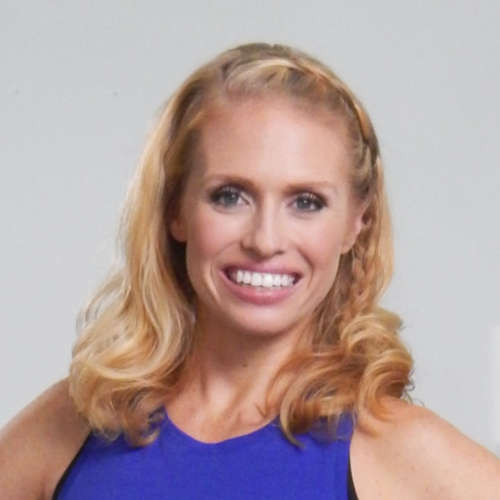 Tricia is the national education director for Savvier Fitness and the co-creator of Barre Above, one of the largest Barre education programs in the world. She began teaching in 1991 and has never looked back. She has taught dance and fitness workshops worldwide and is one of the industry’s top presenters. 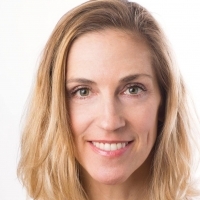 A former facility owner in Seattle, WA Tricia has extensive experience as a group fitness manager. She leads fitness and management workshops worldwide, and is one of the industry’s leading presenters for IDEA, SCW Fitness, CanFitPro, DCAC, IHRSA, Diego Sacco Portugal and other event organizers. Tricia is certified by ACE and AFAA, and was the finalist for the 2016 IDEA Program Director of the Year award. 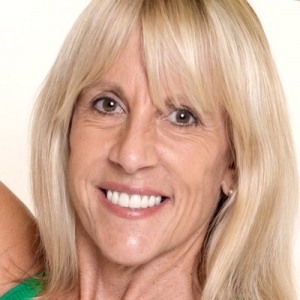 Leslee has over 30 years of experience in the fitness industry is the co creator of Barre Above™, creator of Barre Above™ Pilates Focus and creator of the Bender Method of training, which received “Infomercial of the Year” in 2007 for short form, and more than 2,000,000 orders. She has presented fitness education internationally in over 20 countries. Leslee is a sought after international speaker in over 20countries on topics of functional training and movement analysis. Leslee has produced over 30 DVD's and has created one of the safest methods of core training, the Pilates Coach Method. Leslee is a graduate of the Gray Institute of Applied Functional Science, and is now enrolled in the GIFT program there, believing that you can never stop learning the true functions of human movement. She is also a 2010 finalist for IDEA Instructor of the year. Presently, Leslee works in Orlando as a functional training specialist with pro-water skiers.